Are you interest in serving but not sure where to start? First serve is a great way to take your next step! 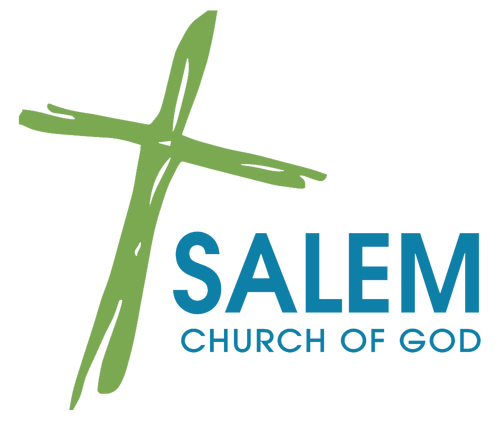 First Serve is a zero commitment opportunity for you to test drive what it would be like to serve in one of Salem’s Ministries by shadowing someone who is currently serving. This will allow you to have a hands-on experience and get your questions answered! At Salem we have over 500 people who regularly volunteer! We believe that you’ll never look more like Jesus than when you are serving! If you're looking to test the waters or just looking for something new First Serve is perfect for you!